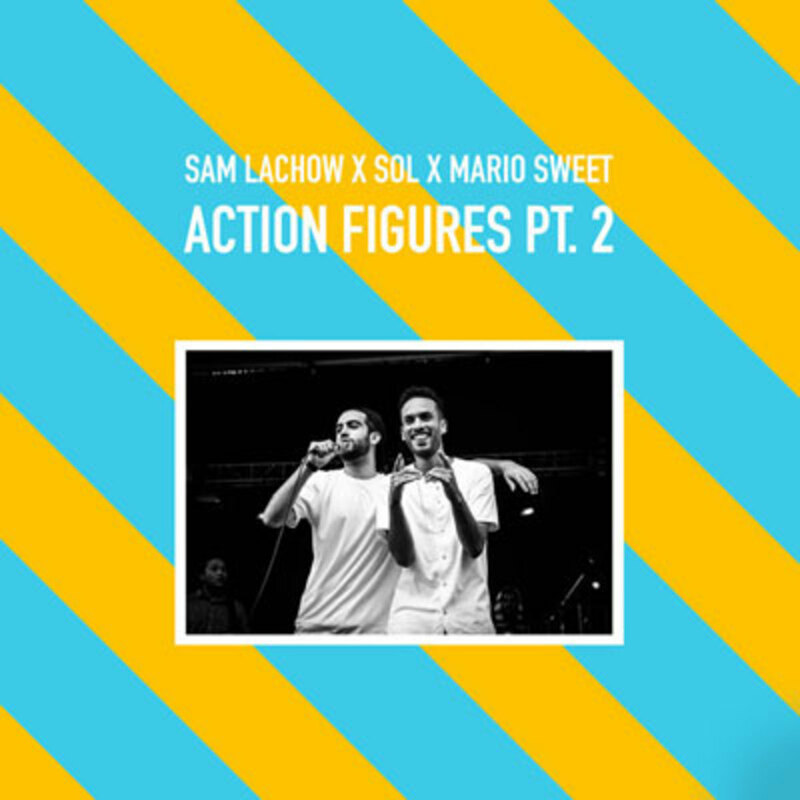 Featured, along with visuals by the artist and Griff J., back in July, Sam Lachow&apos;s Action Figures has received the remix treatment courtesy of the Pacific Northwestern buzzmaker and a couple talented homies. 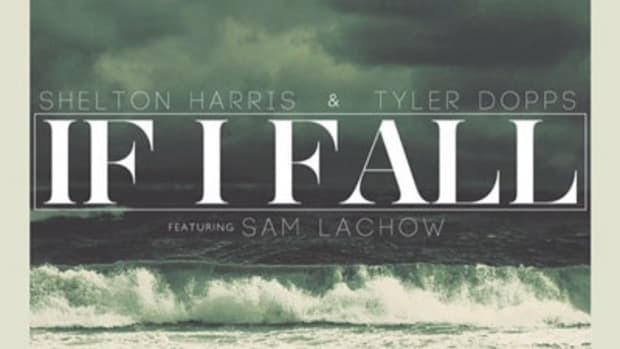 Though Lachow and co-producer Sam Martin reprise their role behind the mixing boards, they switch things up on the production tip, basing their beat around the lush, funky groove that accompanied singer Mario Sweet&apos;s outro on the album version. 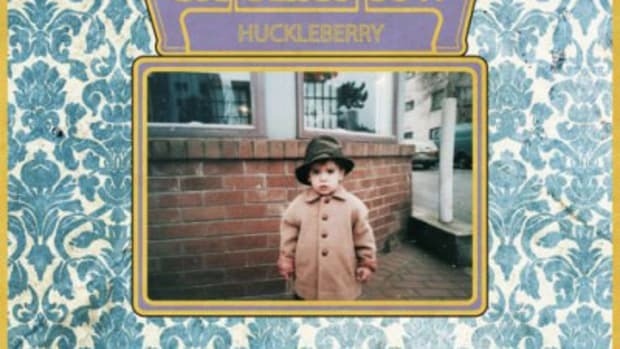 Trojan spitter Sol rounds out the guest lineup, replacing original featuree Gifted Gab. 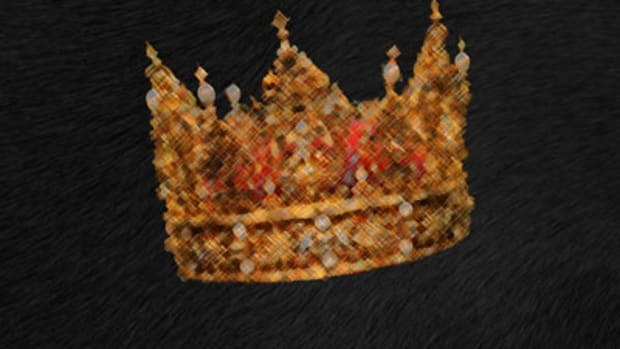 Is this remix better than its prototype? I&apos;ll let y&apos;all decide. 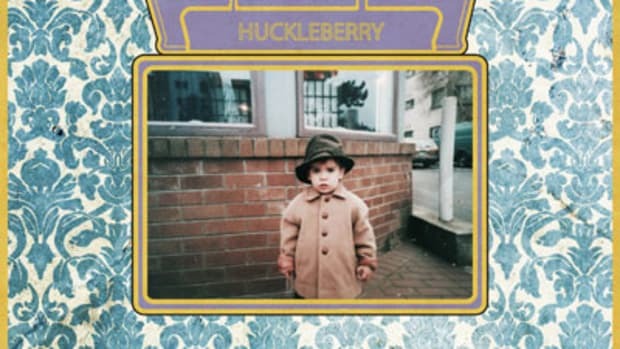 In any case, you can find the latter on Lachow&apos;s Huckleberry LP, available now for streaming and download in the Booth.